Kodak Black won’t let up, and in that same spirit, he decided to drop off four new tracks Saturday evening just because. The first of which arrived in the form of “Roll N Peace 2,” a follow-up to his XXXTENTACION collaboration. Roll in Peace,” found on Project Baby 2 as Kodak waxed about his personal life over Lil Jon’s original “Lovers and Friends” track. 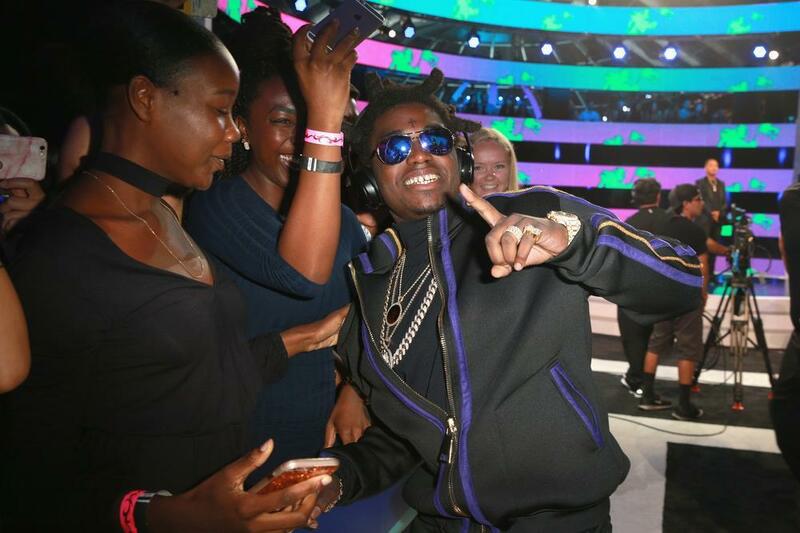 The second cut in the cycle arrives as “Right Now,” a song in which Kodak takes over the beat that originally accompanied King Louie ‘s track of the same name.